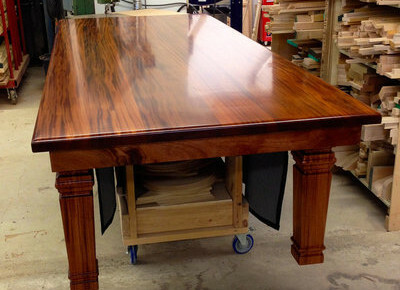 Custom Dining Tables - Joe Coholic Custom Furniture Ltd.
We can manufacture any style of table, in any wood and sized to suit your space & seating requirements. If you are ready for a truly custom, one of a kind set, get in touch with me and we can come up with a design that will become a focal point in your home. © 2014 Copyright Joe Coholic Custom Furniture Ltd. All Rights Reserved. This webpage developed with assistance by NEOnet Inc.